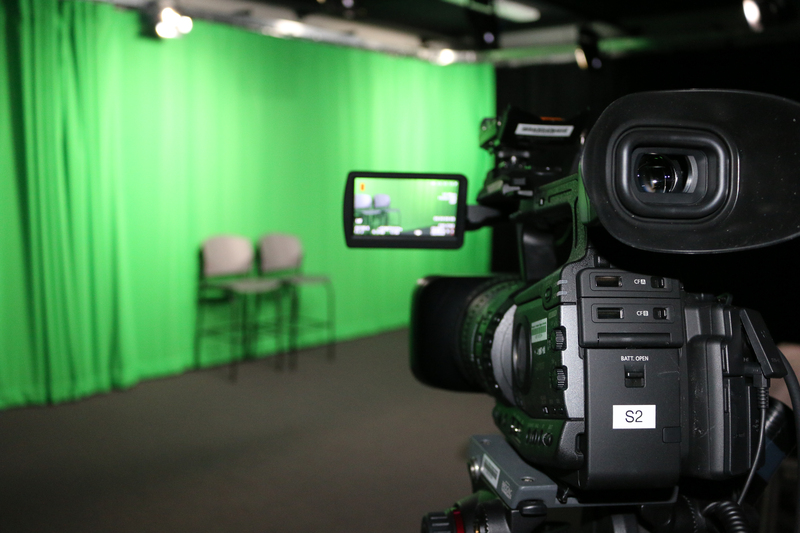 On set with Q-Loop Productions! 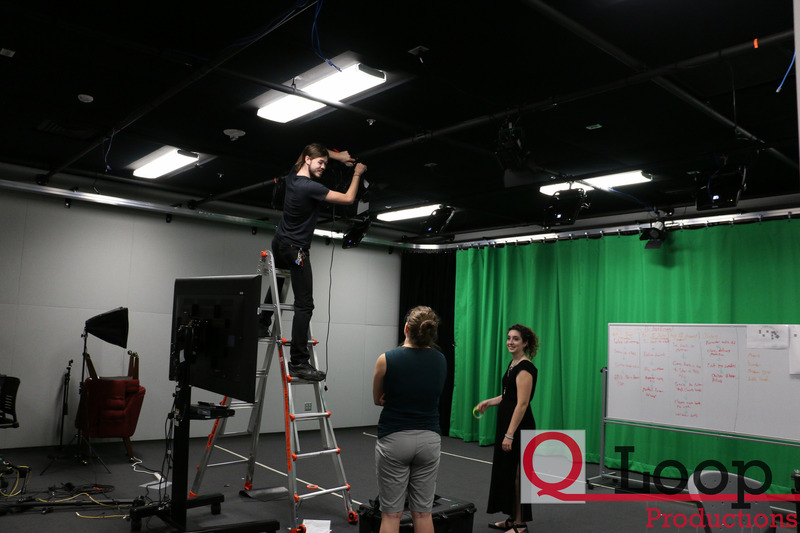 Q-Loop Productions is a student developed and led film production team that serves the Western Oregon University College of Education. 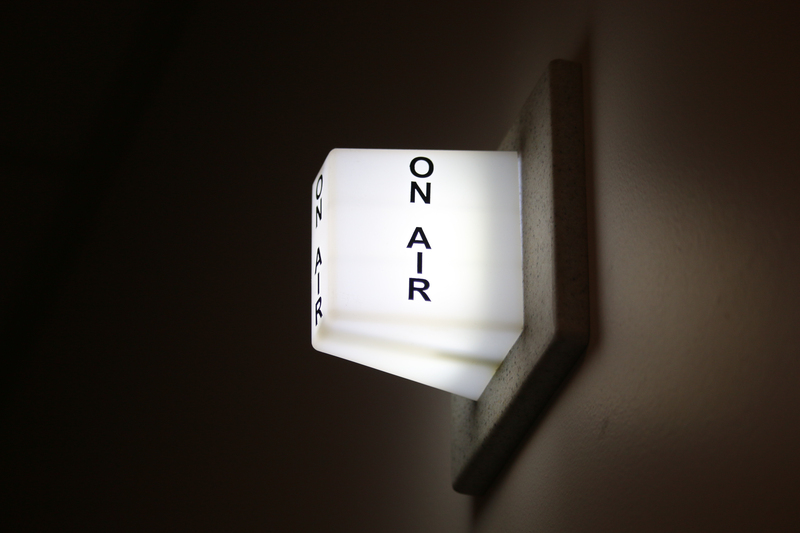 Our goal is to create engaging academic-related content for faculty and staff. 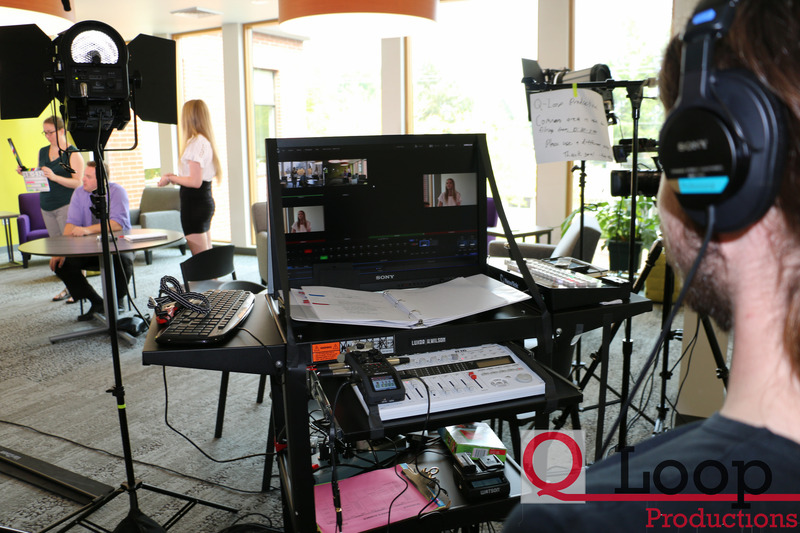 Q Loop Productions is a student developed and led film production team that serves the WOU College of Education. 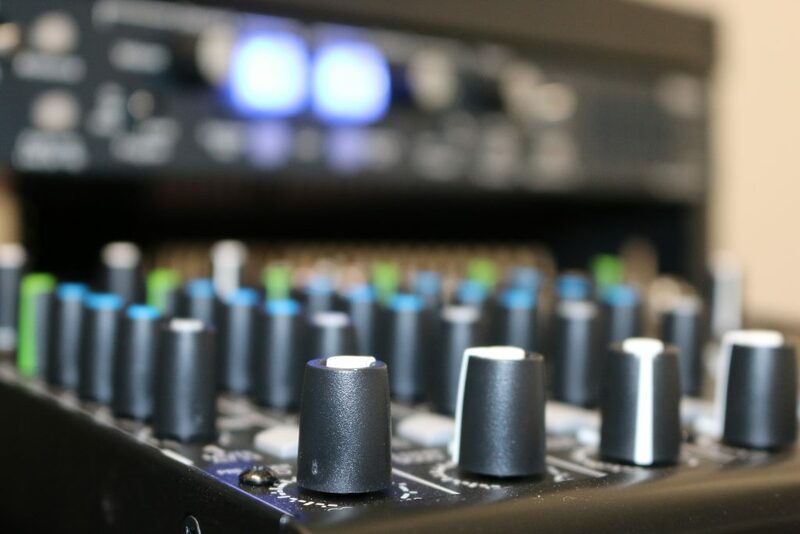 Our goal is to create engaging academic-related content for faculty and staff. 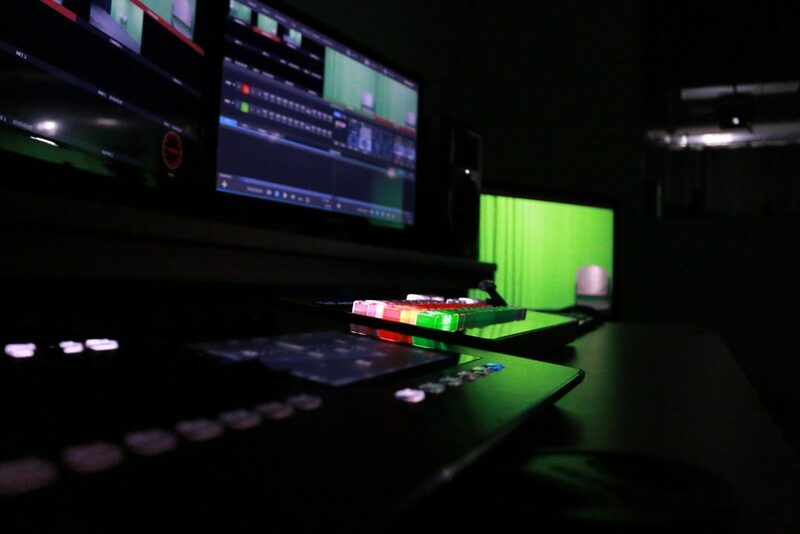 Q Loop will also provide professional growth for students and faculty through training and experience with state-of-the-art production equipment.